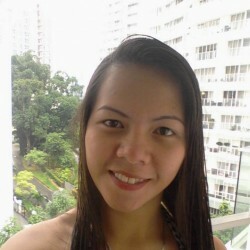 @cebu_missing is a 25 year old Bisexual Female from Cebu, Central Visayas, Philippines. 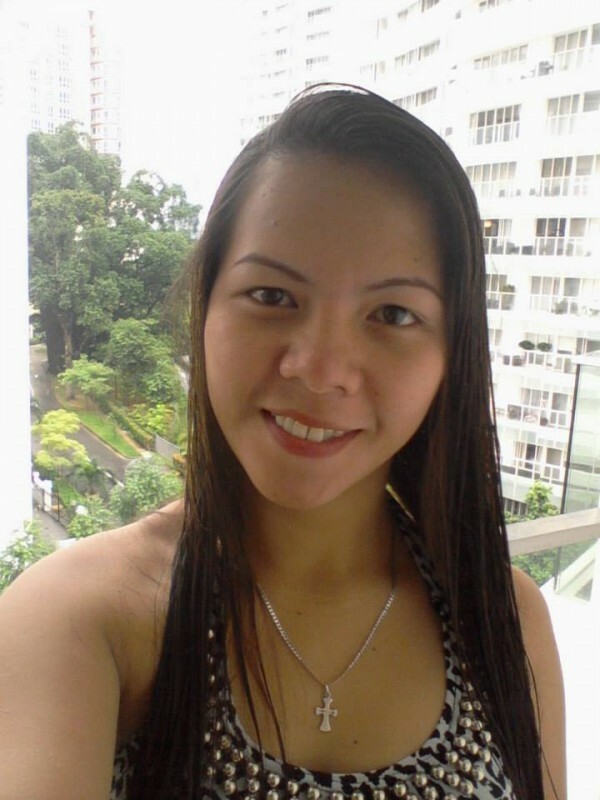 She	is looking for Friendship, Relationship, Chat and Travel Partner. im very humble of person...loving and caring..